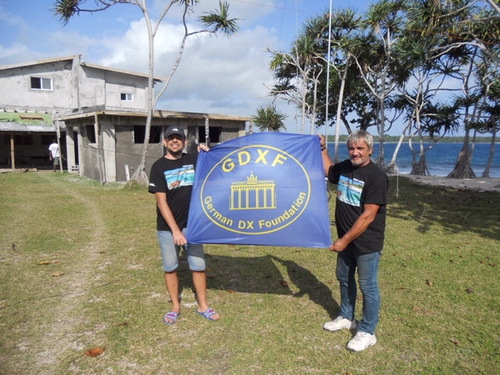 The GDXF supports DXpeditions - support the GDXF! 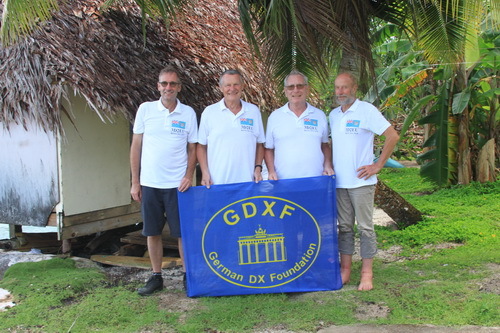 The German DX Foundation (GDXF), founded in 1996, was established to support HF DX activities - on all bands or modes - to rare countries all over the world. 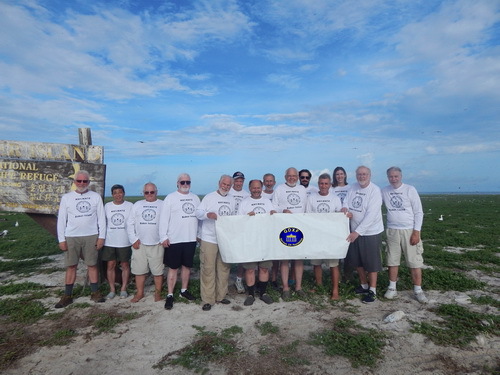 This support is realized through financial or personal, instrumental and logistical assistance. 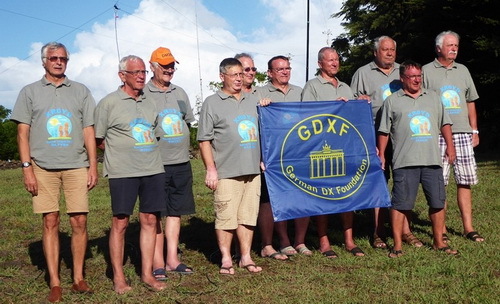 We offer our members a wide variety of informations and services, for example the GDXF QSL Service. 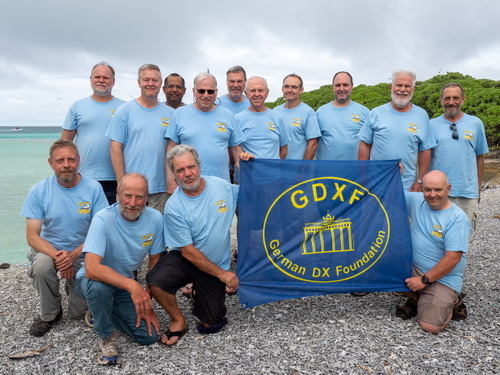 The Board of Directors of the GDXF has decided to award the best DXpedition of the year 2018 with a Trophy. Poll deadline will be on April 30, 2019. 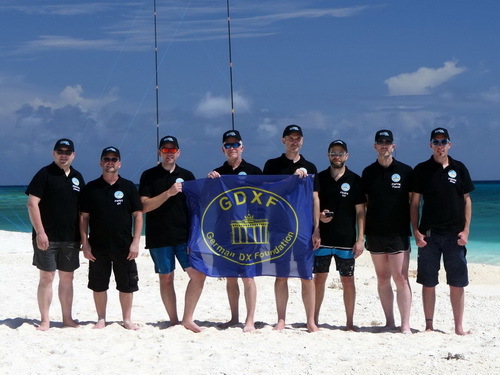 The Most Wanted DXCC Entities List for Central Europe is updated with the results of the annual DARC DXCC scoreboard 2017. 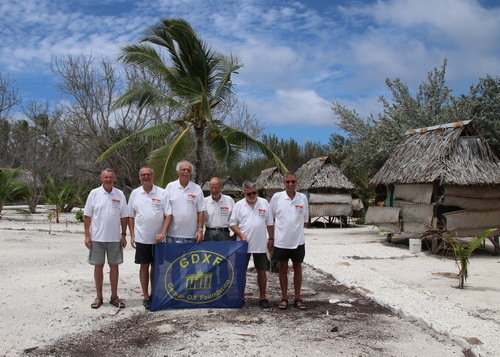 The most-wanted DXCC Entities from 2003 through 2017 are compiled in a timeline. 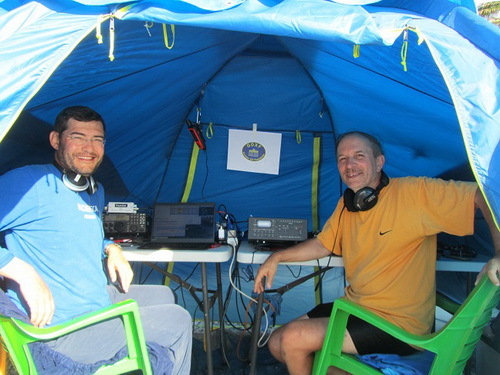 Please check out our DXPedition Reports page occasionally. 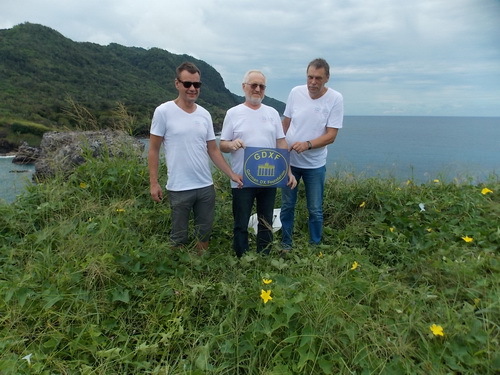 New reports are continously added. 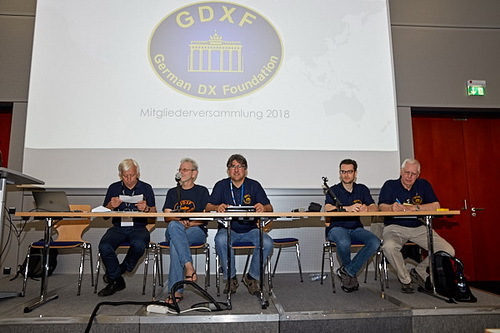 The annual general meeting 2018 of the GDXF wa held at the Ham Radio, Friedrichshafen, on Saturday June 2, 2017. 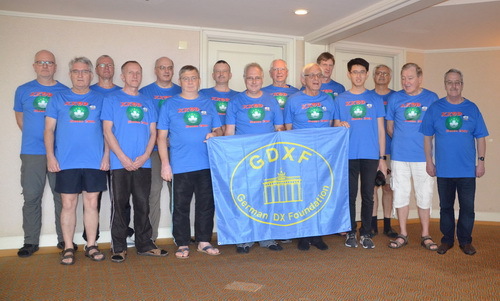 All members and friends of the GDXF were welcome and invited: invitation and agenda. 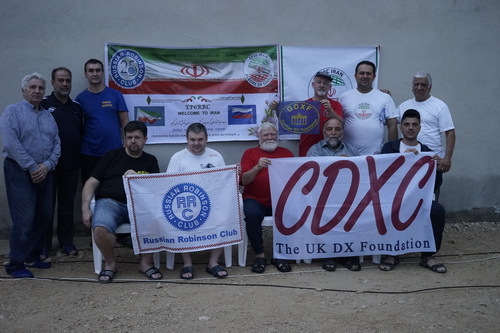 The Republic of Kosovo (Z6) has been added to the DXCC List of current entities effective on January 21, 2018, increasing the total number of current DXCC entities to 340, after the ARRL Board of Directors had approved a motion to amend the DXCC Rules. 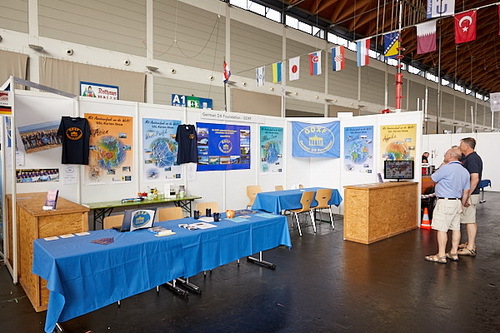 More informationen can be found here.